Little Jimmy Osmond, as he was first known as a child performer, has well and truly grown up as he marks his 50th anniversary in show business with a new UK tour. 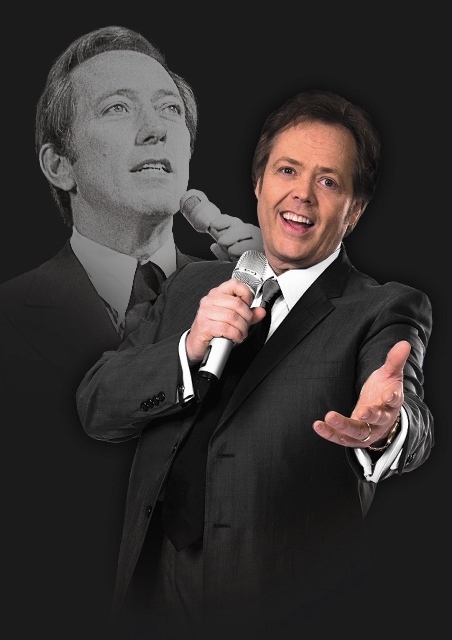 Now aged 54, the youngest of the Osmond family is paying tribute to that great crooner, Andy Williams, with his show, Jimmy Osmond: Moon River And Me that comes to the Lichfield Garrick theatre on March 13. In his homage to Andy Williams, Jimmy sings the songs that made his mentor and friend so beloved by millions, including Music To Watch Girls By, Can't Take My Eyes Off You, Almost There, May Each Day, Days Of Wine And Roses, and, of course, the song that was to become his theme tune, Moon River. Supported by The Moon River Band with special guest stars Charlie Green and Emily Penny, Jimmy also performs some of the chart topping hits that made him and his brothers famous. 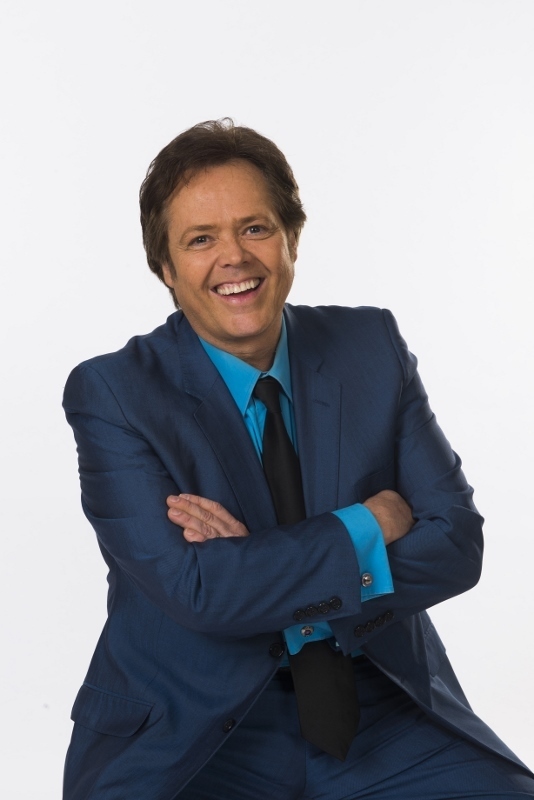 Jimmy Osmond began his performing career at the tender age of three with Andy Williams on his television series. He was the first in his family to receive a gold record at the age of five for a song he recorded in Japanese, and his recording of Long Haired Lover from Liverpool in 1972 resulted in The Guinness Book of World Records designating him the youngest performer to have a number 1 single in the UK charts. The song was recorded under the name of Little Jimmy Osmond. Collectively, Jimmy as a solo artist and with his family, share 56 gold and platinum records and other prestigious entertainment awards. As well as starring in touring shows such as Moon River And Me, Jimmy has also had the opportunity to perform in musical theatre including everything from playing Teen Angel in Grease on the West End, to Billy Flynn in the play Chicago and Captain Hook in the pantomime Peter Pan. 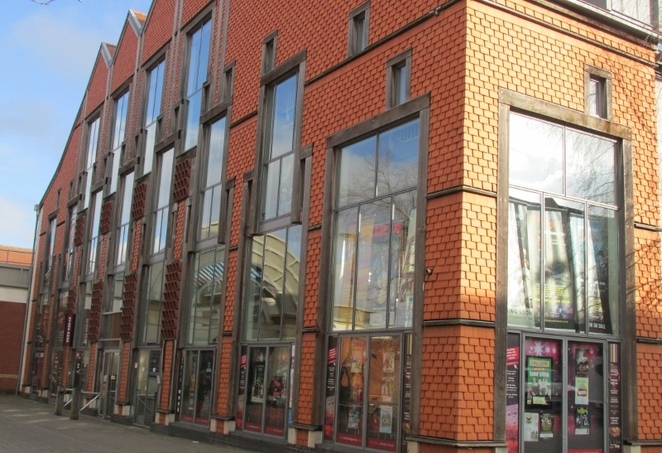 Over the years, Jimmy has also appeared on numerous television shows and reality programmes including, Fame, Love Boat, ITV's I'm a Celebrity, Get Me Out of Here!, and, most recently, Celebrity Master Chef.